If you’re passionate about books, you probably have a few in your home. But it’s often a challenge to figure out how to organize them. They’re books, so it’s not like they go bad but how long should you keep them for? Luckily, there’s an easy system for organizing books. Even better, we’re sharing 5 ideas to make your own home library. Because there’s no point in keeping your books if you can’t find them when you need one. The easiest way to organize your book collection is to treat them like everything else in your home. The same process you use to go through your closet works just as well for sorting through your books. ● Sort them by category. General categories such as mystery, history, and science will work fine. ● Prioritize and set boundaries. Your goal is to only keep books that have meaning to you now. Only keep books you’re excited to read and enjoy having in your collection. ● Donate books you don’t want to keep. Now that you know which books you’d like to keep, it’s time to place them in their permanent spot. That makes it much easier for you to relocate each book in the future. 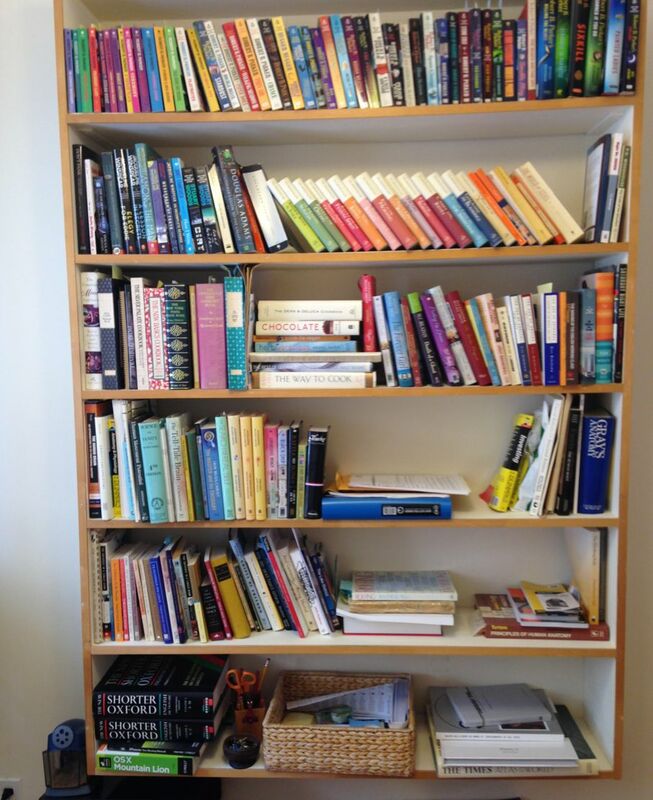 The whole point of creating a home library is to find and use your books when you want. So keep it simple. If you have a wall with empty space, it’s the perfect spot to hang up your own shelves. Remember to make sure that there’s enough space to place each of your books. ● It’s okay to place books on the side, they can still be easily viewed. 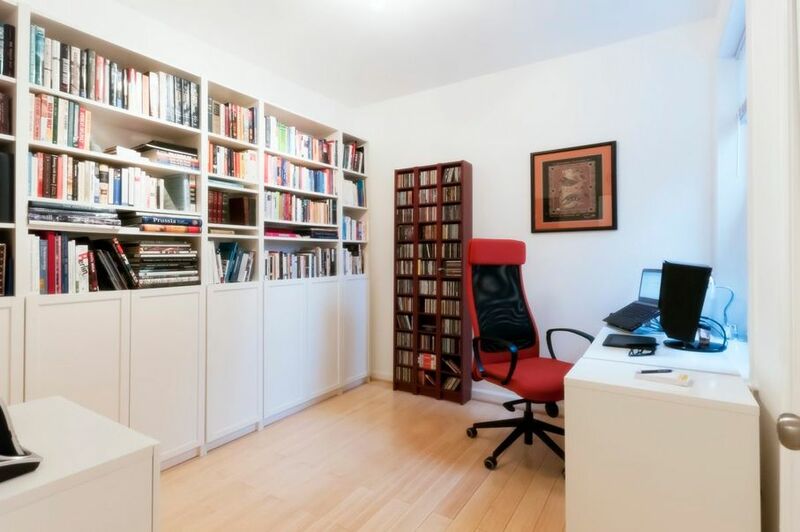 Storing your books in a closet is the perfect choice for people who live in smaller spaces. You still have easy access to your books, but they’re stored conveniently out of the way. 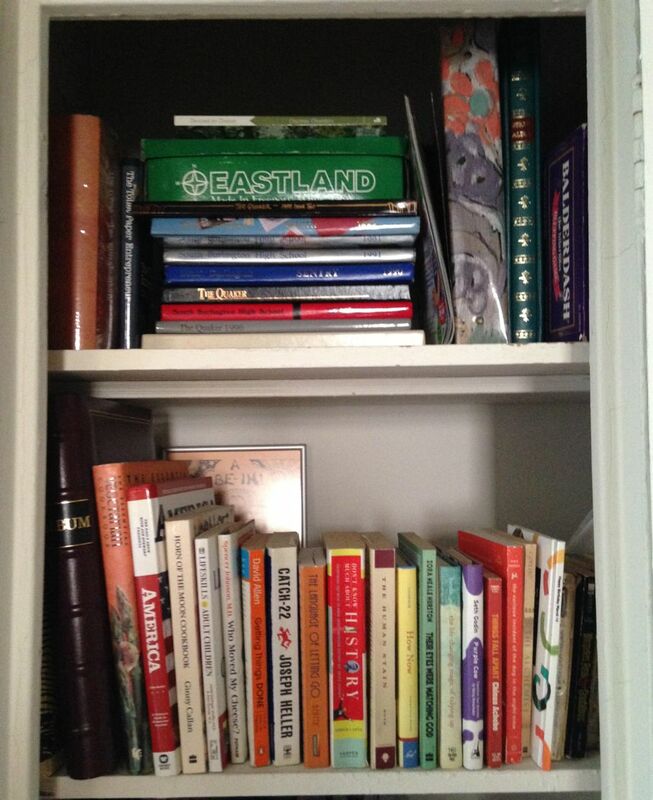 Here are some ideas to make storing your books in a closet even better. 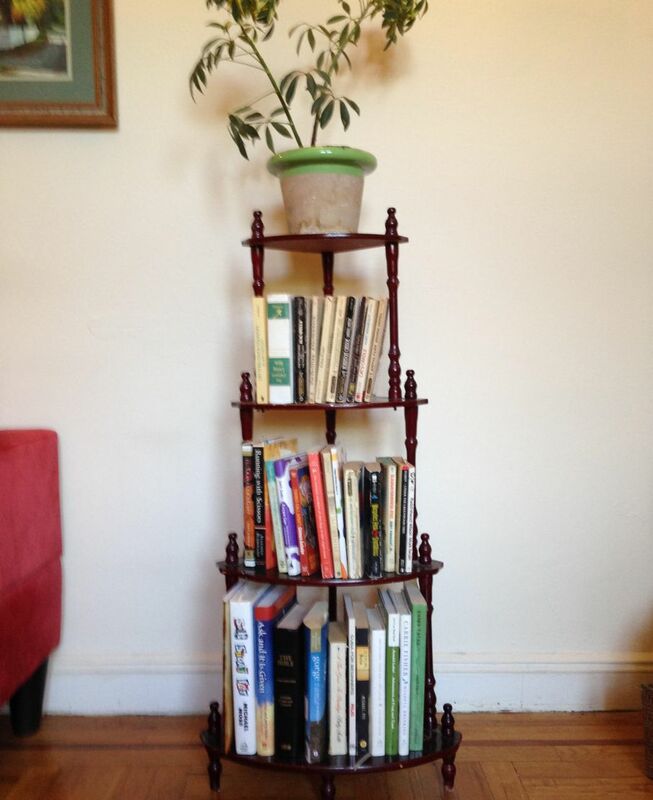 A freestanding bookshelf is a great solution for keeping your books neat and organized. It’s also perfect for any sized home or apartment. 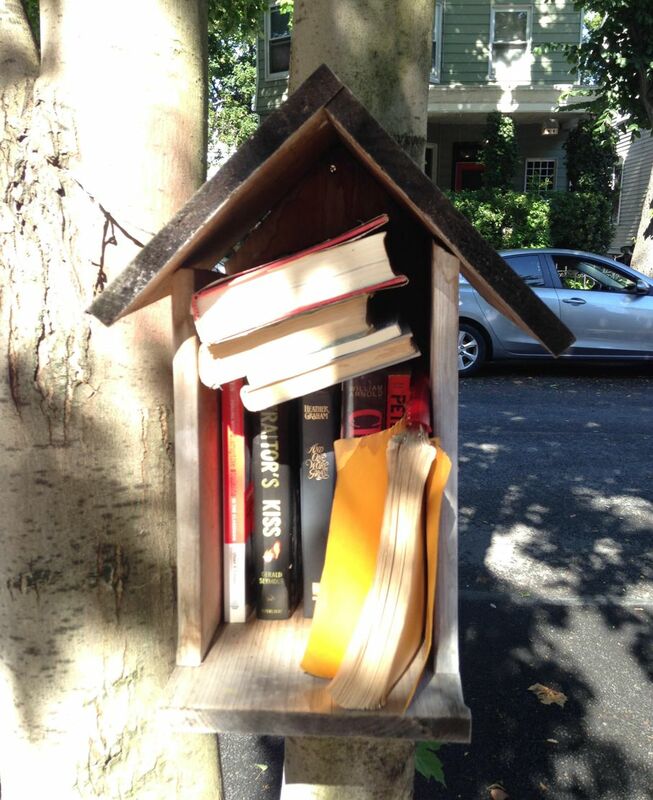 Outside libraries (or little free libraries) are becoming increasingly popular in neighborhoods. Best of all, they’re easy to build. Here are a few more reasons why making your own library outside is a great idea. This idea is perfect if you only have a few books you want to keep organized. You can also use baskets to keep different categories separate. 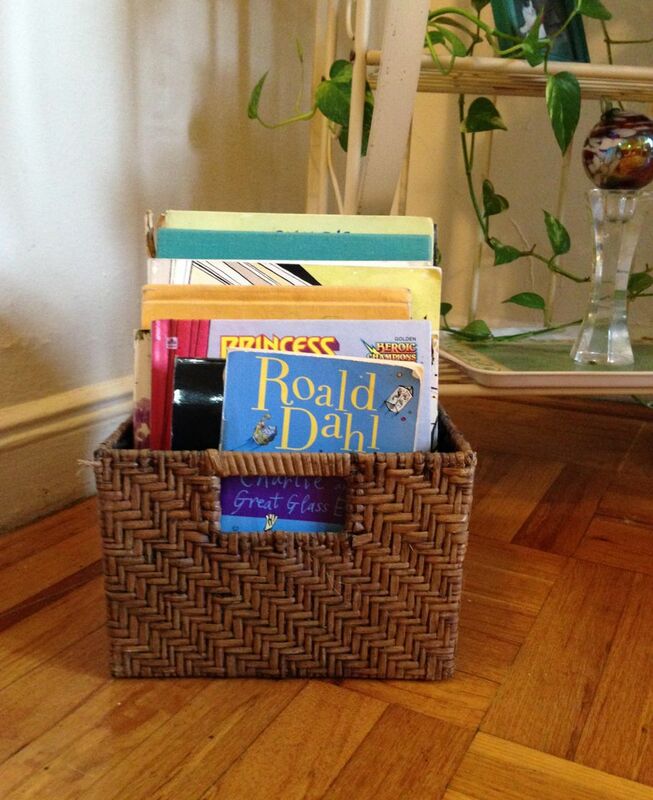 But ideas for books in baskets doesn’t end there. ● Store a few of your children’s favorite stories in the living room. The rest can stay in their bedroom. Books are sometimes our best companions. They help us grow, learn, explore, and dream. Best of all, you can keep reading your favorites every time you want to. But only if you can find the book so get cracking on organizing and placing your favorite books where they can be enjoyed for a lifetime. What’s your favorite way to organize and store your favorite books? Share your ideas and photos!